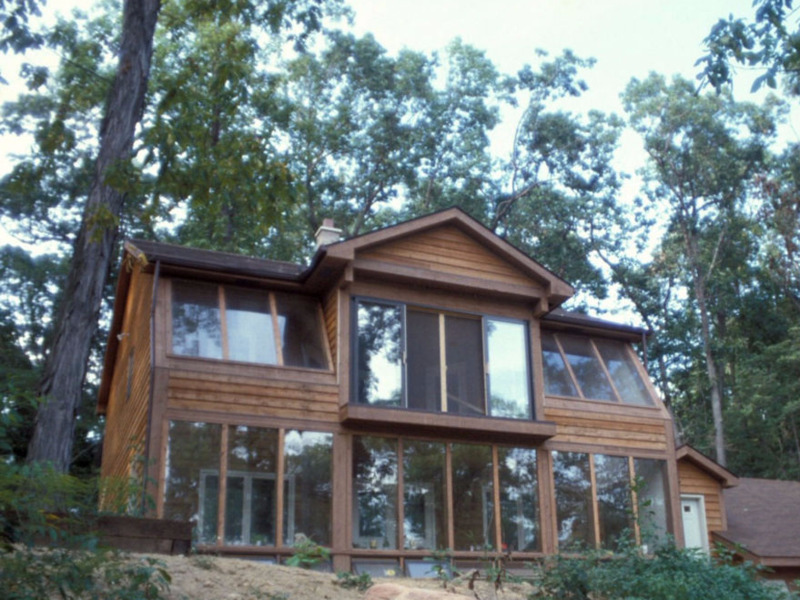 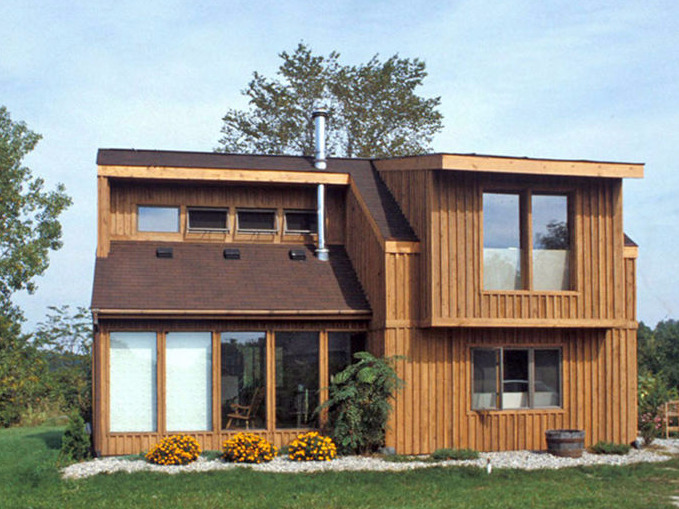 Our involvement in green architecture dates from the 1980’s, long before it was called ‘green’, and includes dozens of passive and active solar, earth sheltered, geo-thermal, and super insulated homes. 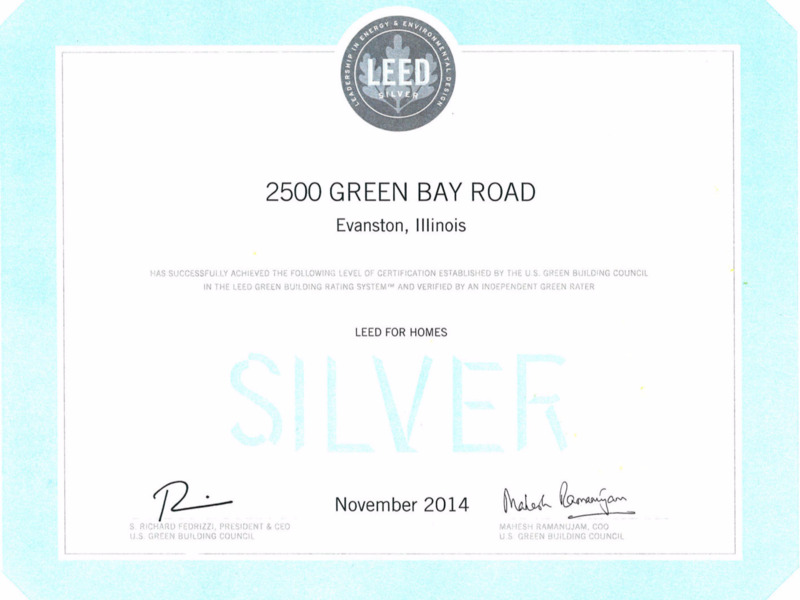 We have a LEED Accredited Professional on our team and received LEED Silver certification for a recent geo-thermal multifamily project in Evanston, Illinois. 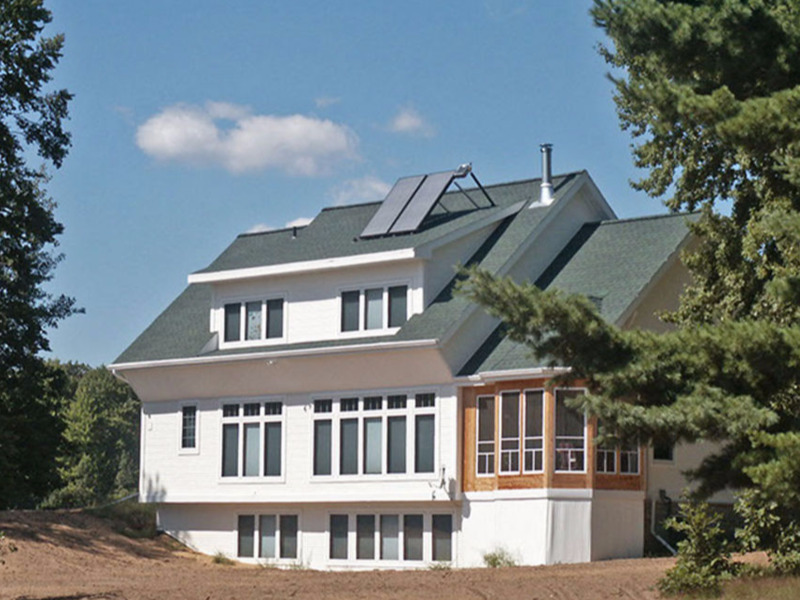 In 2009 we began development of a unique prototype net zero home design called Verde that is an advanced luxury green home design, carefully conceived from the ground up to foster quality of life, maximize energy performance with minimal environmental impact. 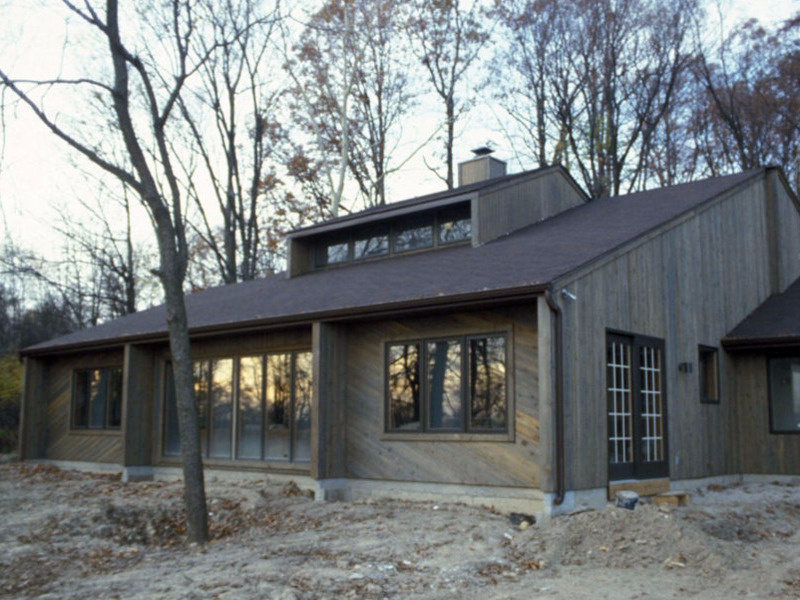 New and old technologies and human oriented design integrate with natural materials to create a healthy, quiet, pristine indoor environment, simple to manage, with abundant natural daylight. 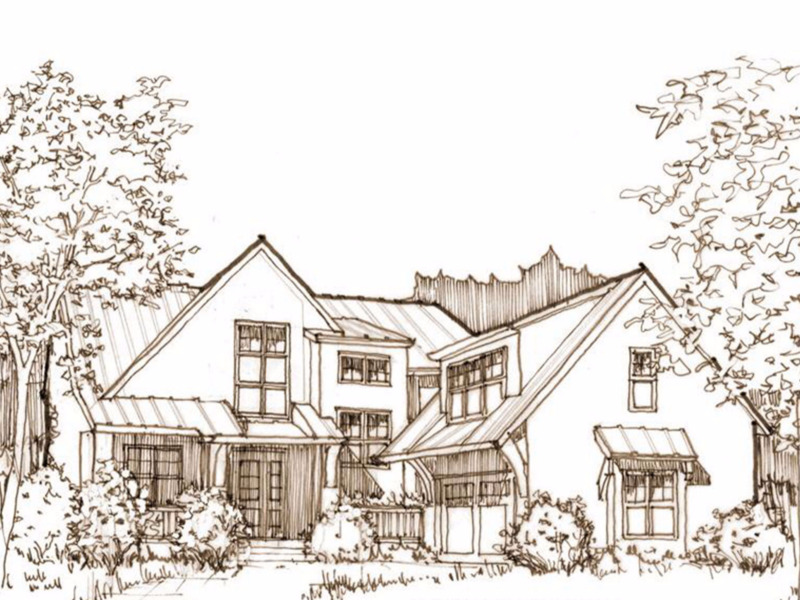 The design is right sized to live like a much larger home, with every inch of the 3300 square feet considered to provide generous proportions with no tight spaces and serve as comfortable sanctuary for a family of four. 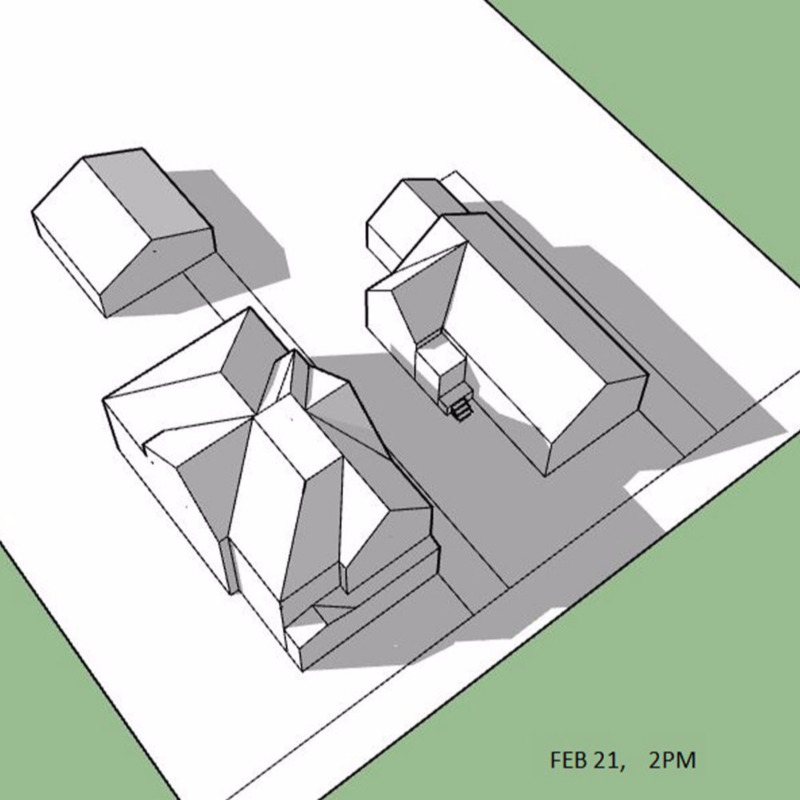 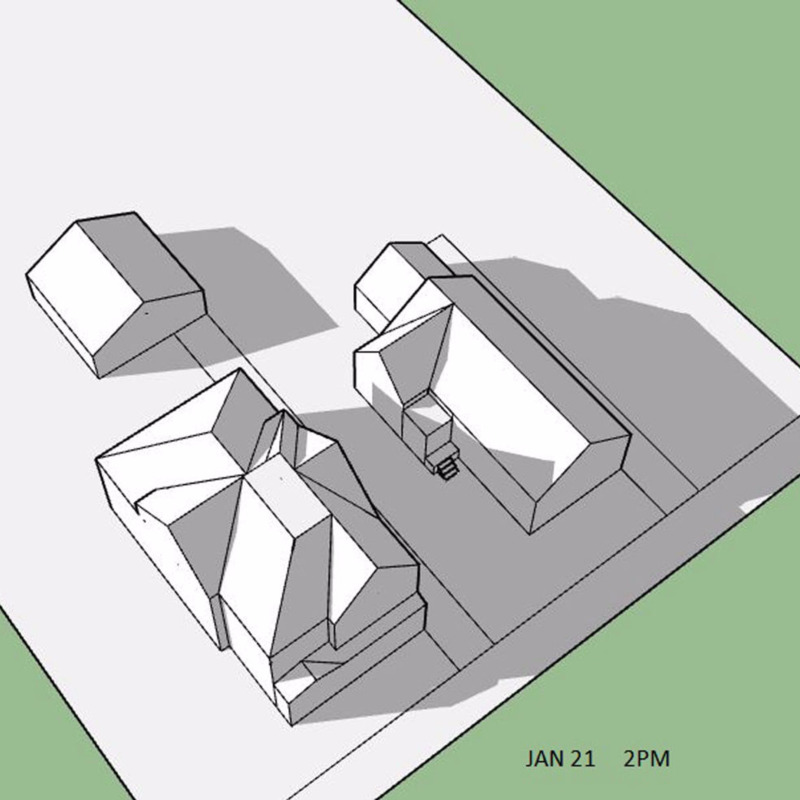 For a current green project, we used software with accurate shading functions to help us determine where on the site solar energy is available, and at what time of day and time of year. 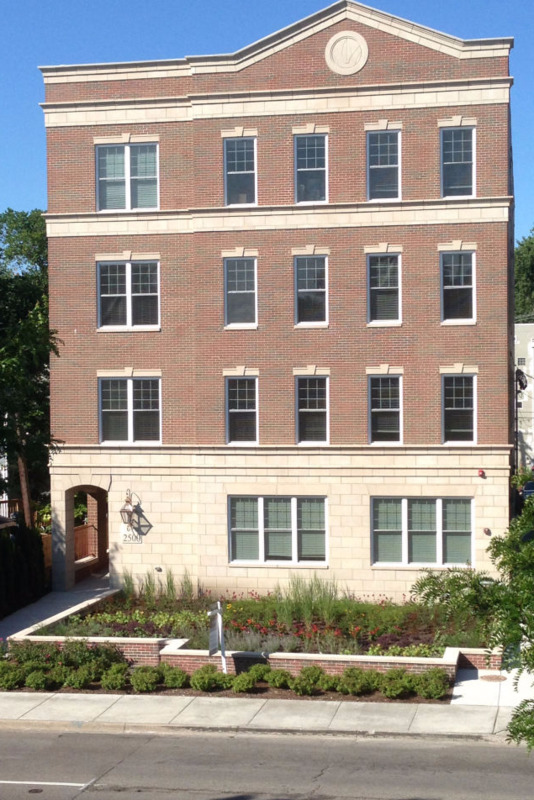 advances available to insure a sustainable, healthy and comfortable living environment.